After months of dark, moody paint colours and thinking about how to make your home feel cosy, there is a shift towards ice-cream colour. Pastels are a classic spring decorating trend, but this year it’s specifically ice cream colours. The ice cream colour trend has been inspired by the popularity of millennial pink over the past three years—a colour that is continuing to evolve into two new, to-be-treasured pastels reminiscent of your favourite childhood treats: apricot orange and lilac. Light pastels are a great way to add character to a home in a oft, subtle way – these colors are perfect for those that are afraid of going bold. 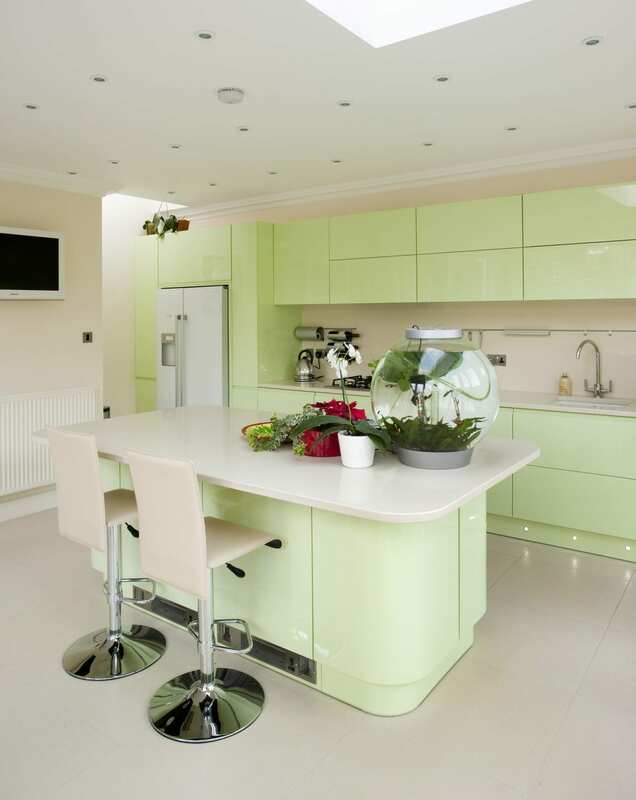 Take a look at how you can add these yummy colours to your home in the examples below. If your mouth is watering for a new look, then go ahead and paint all of your walls a light and cheery ice cream shade; it can work in nearly any room in the home. If you’re hesitant to go all out with brightness then try an accent wall instead.Small pops of these colours can bring a neutral room to life without the risk or expense of a larger paint job. We recommend that you try dustier, mid-tone versions of bubblegum pink or minty green on an accent wall. There’s no more fitting place for ice cream colors than the kitchen. And with all the colored appliances on the market these days, you can swap out your fridge or microwave for an ice cream shade that will give the whole room a trendy retro feel. Don’t discount the impact of fun ice cream colour furniture accent pieces. 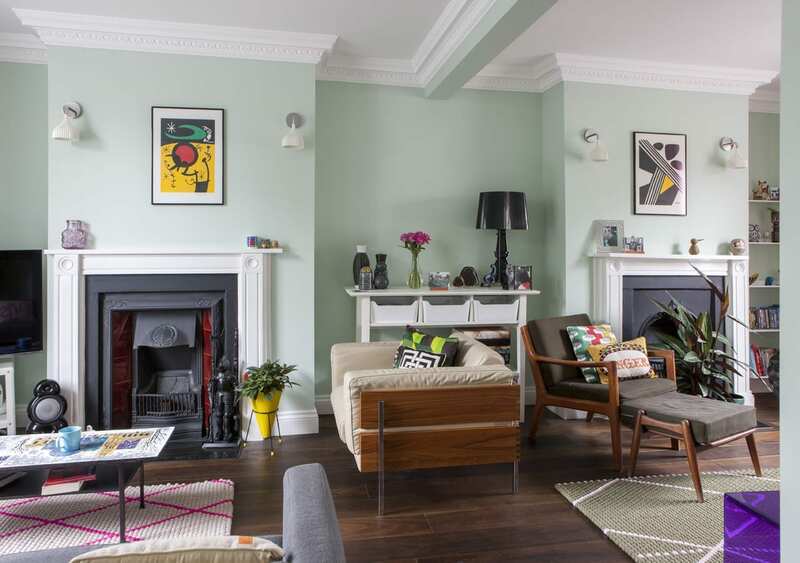 One colourful pastel piece may be all you need to bring this current look to your home. There are several beautiful pieces you can purchase that can transform your space in an instant. 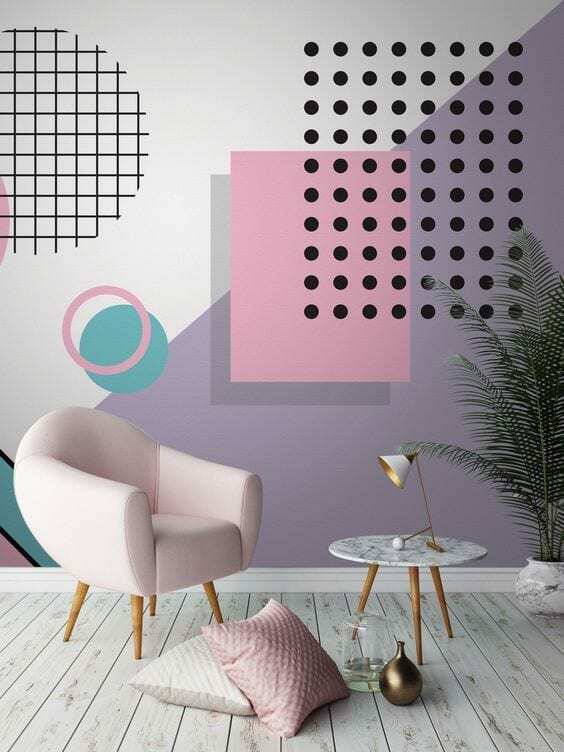 For help in creating an ice-cream colour palette for your space contact Amberth on 020 7354 8958 or click here to fill out a contact form – our passion is to help you bring your ideas to life.